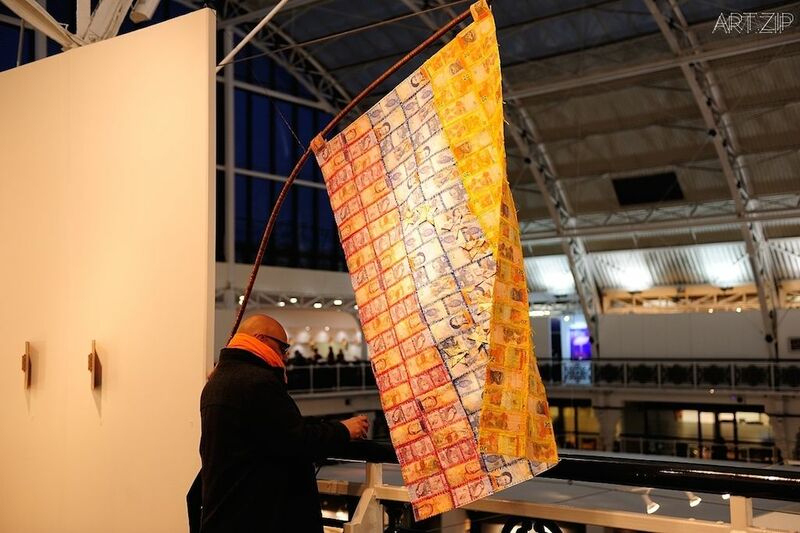 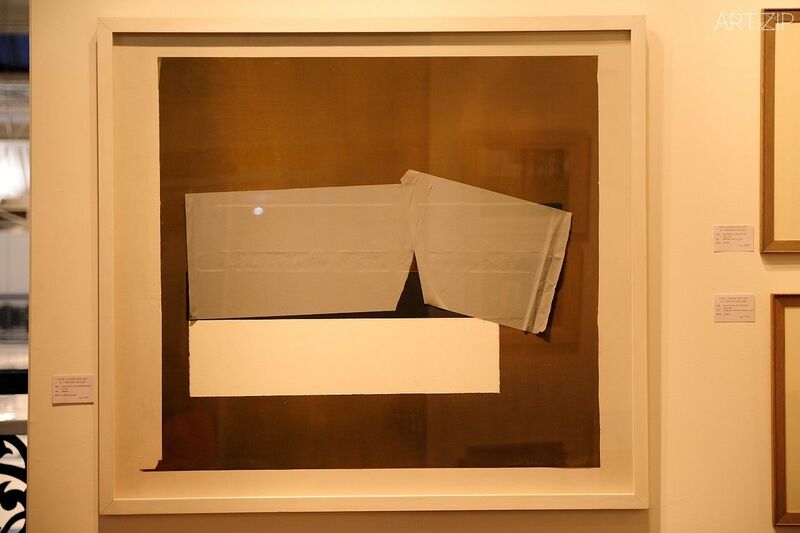 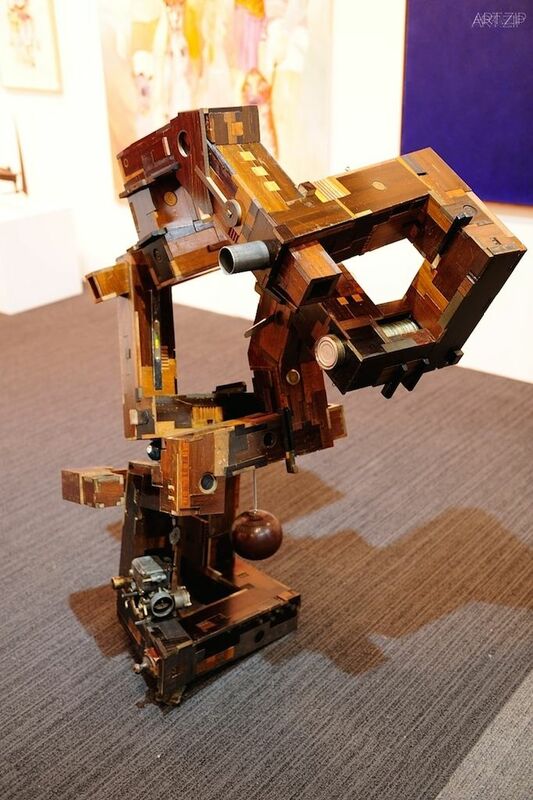 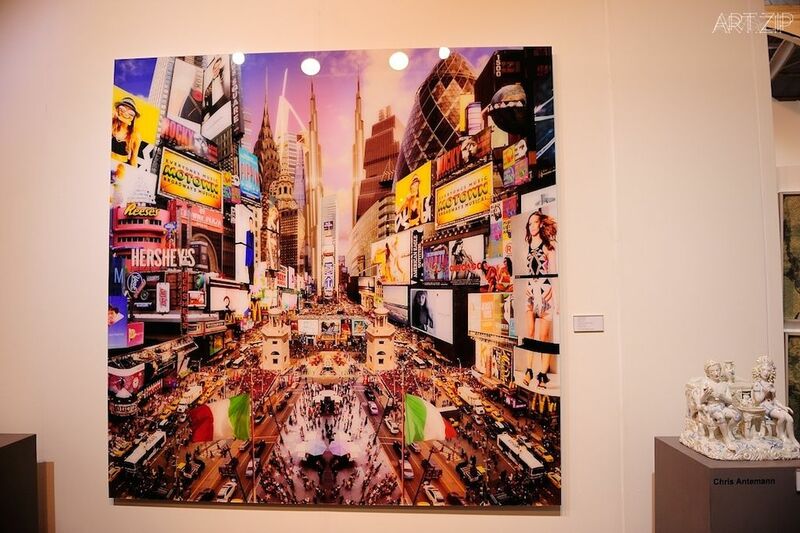 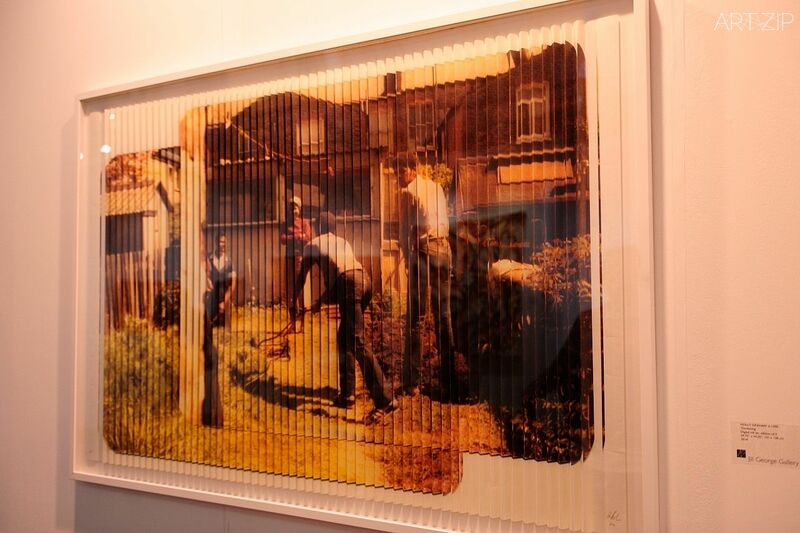 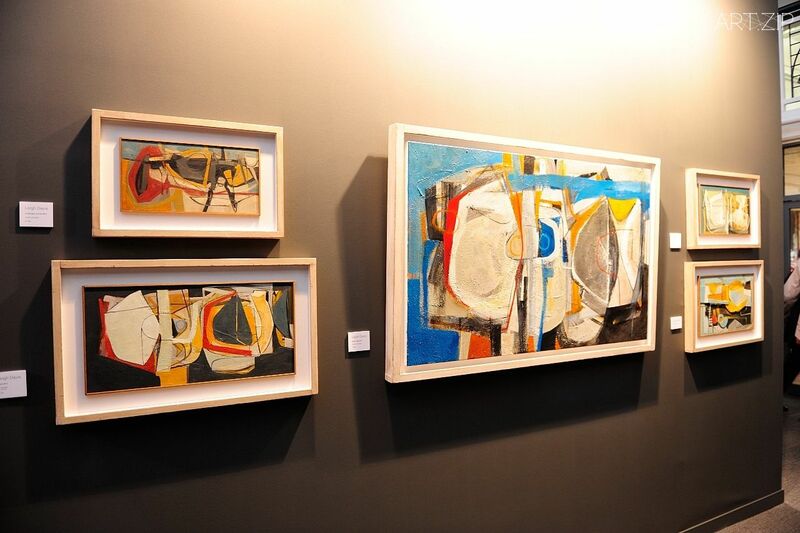 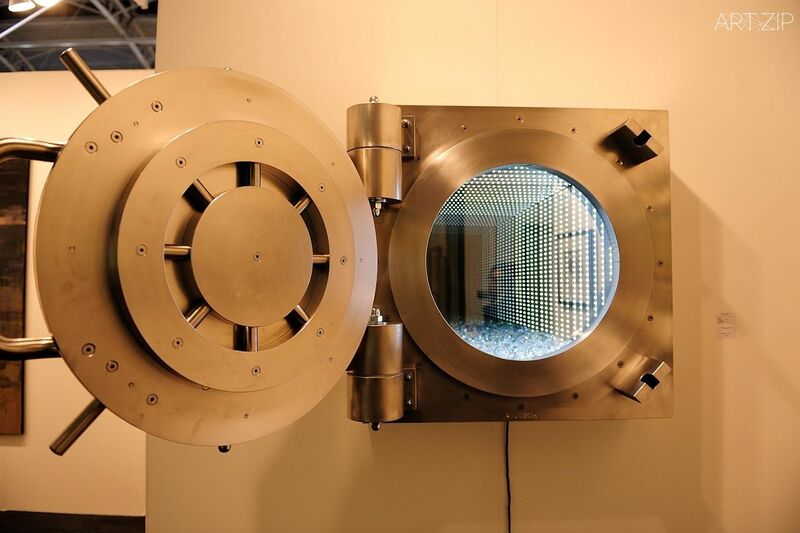 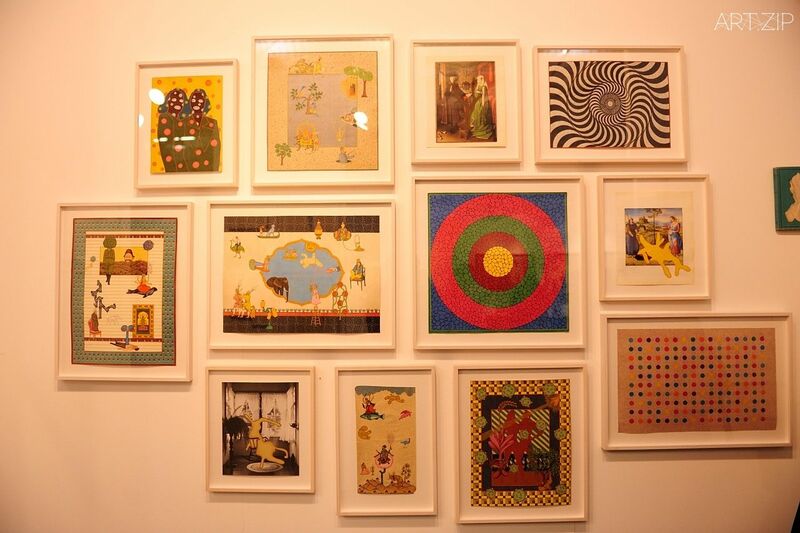 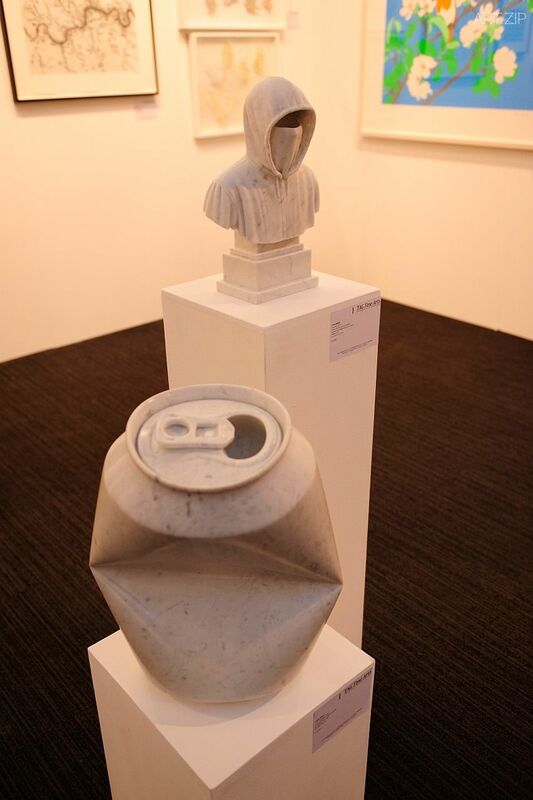 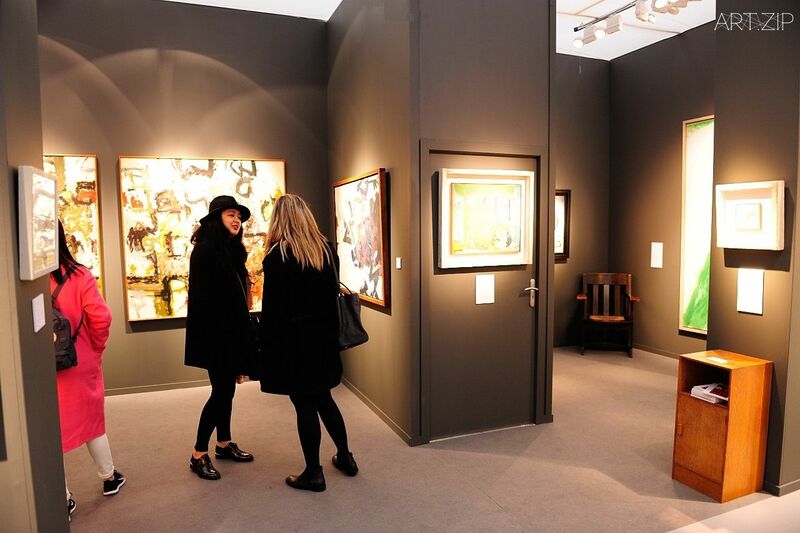 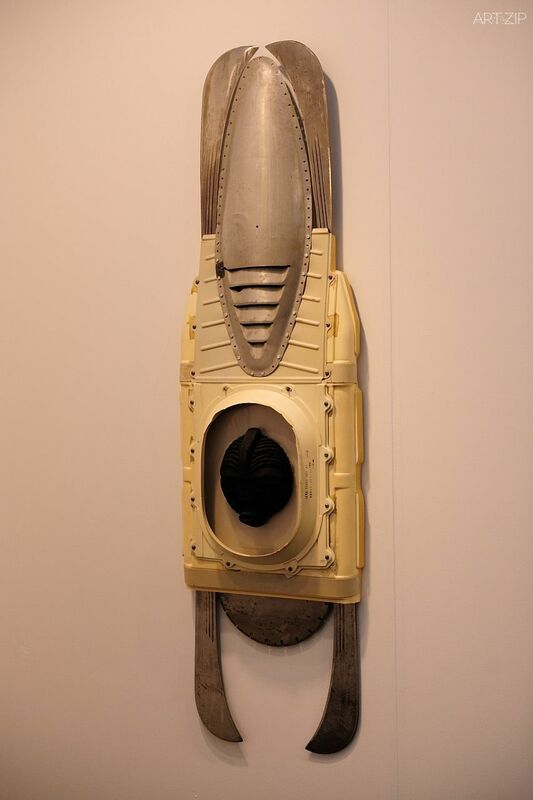 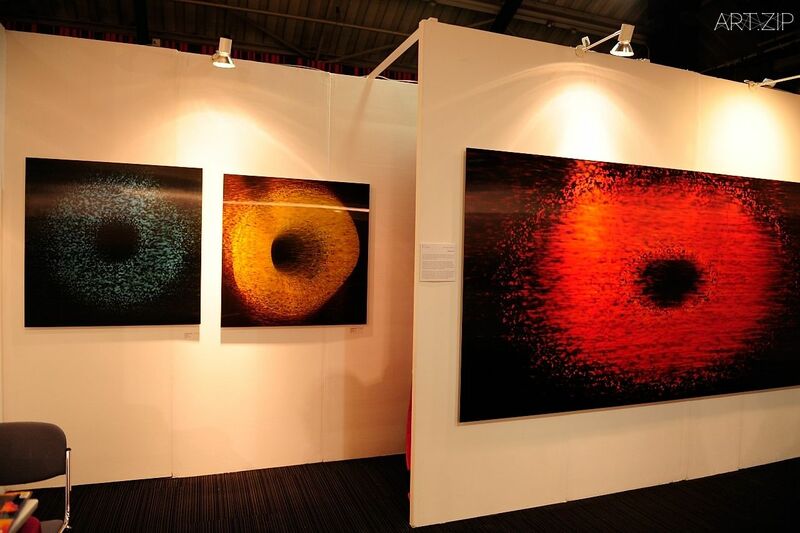 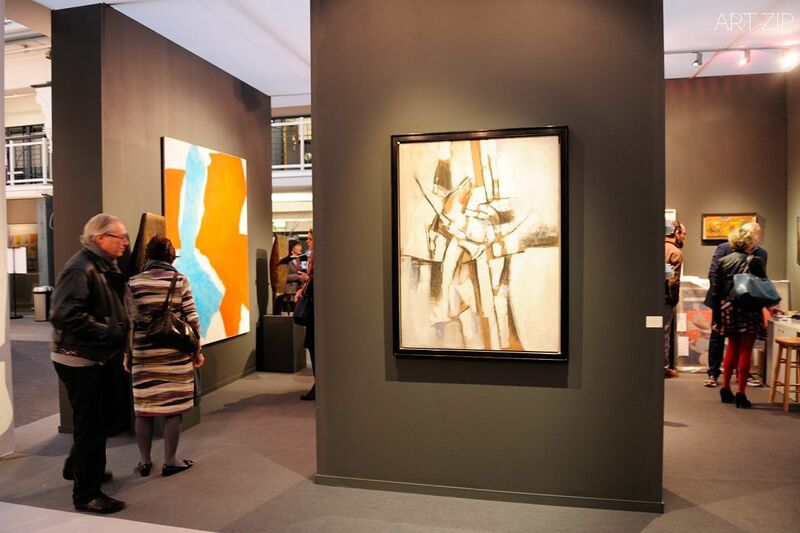 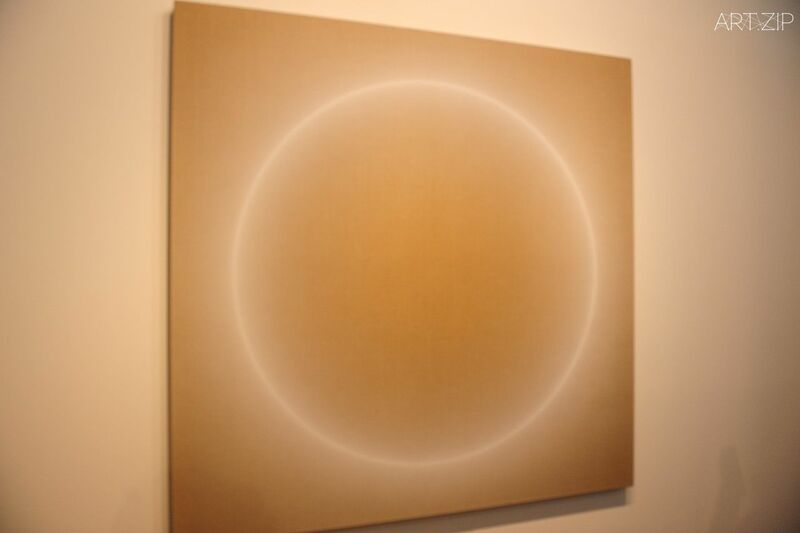 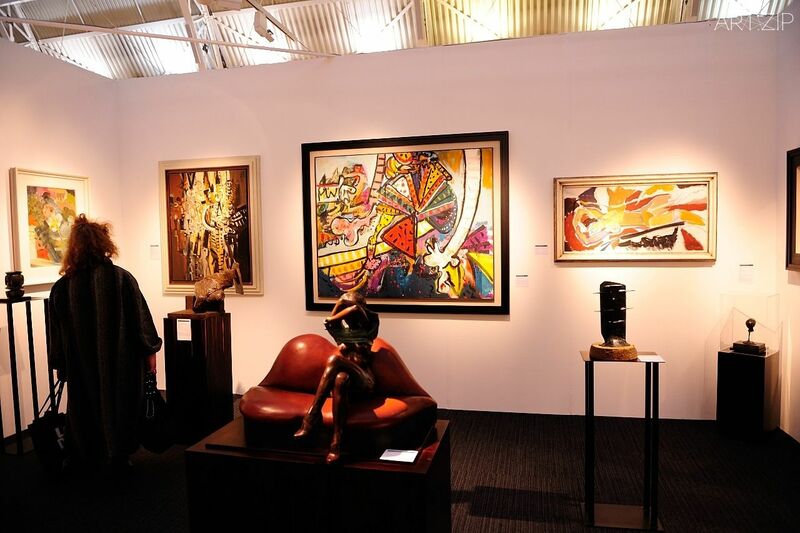 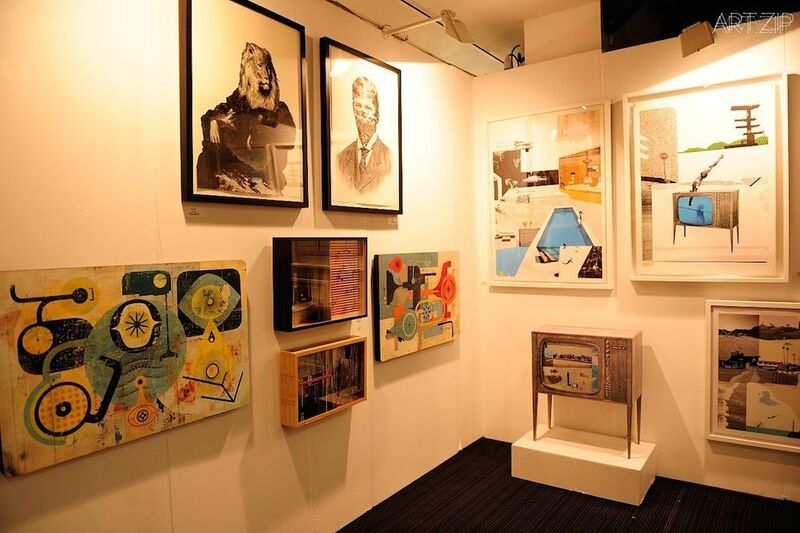 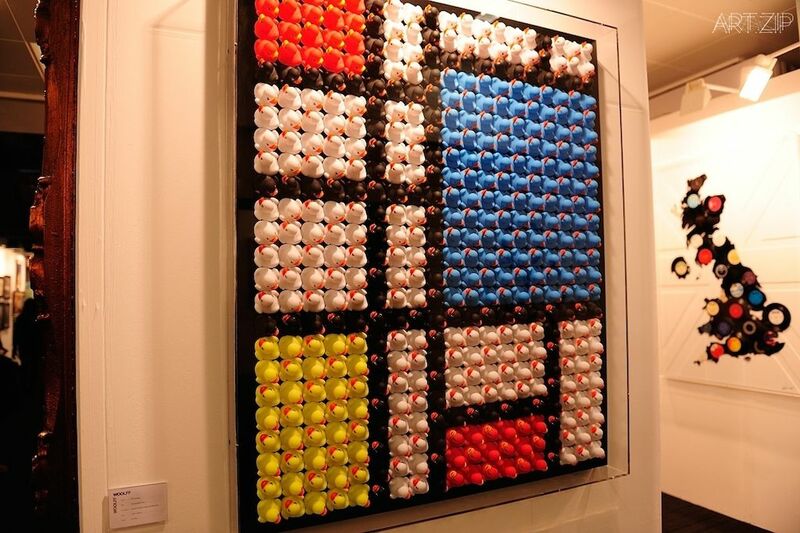 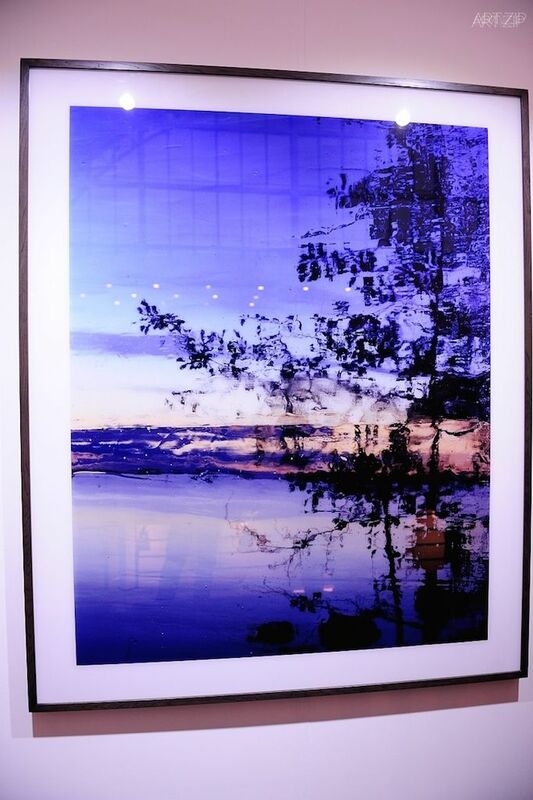 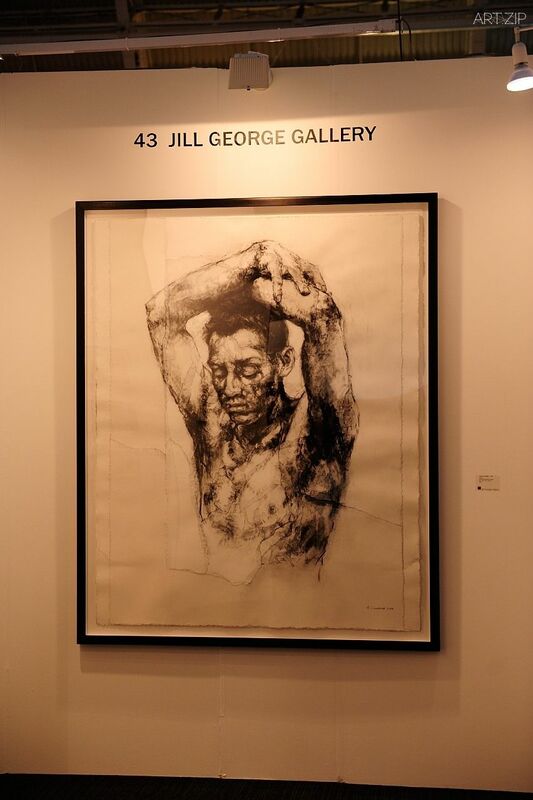 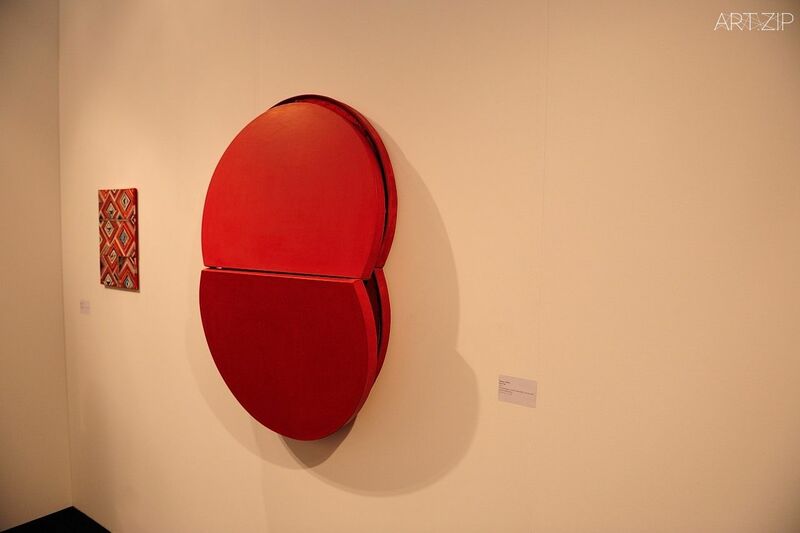 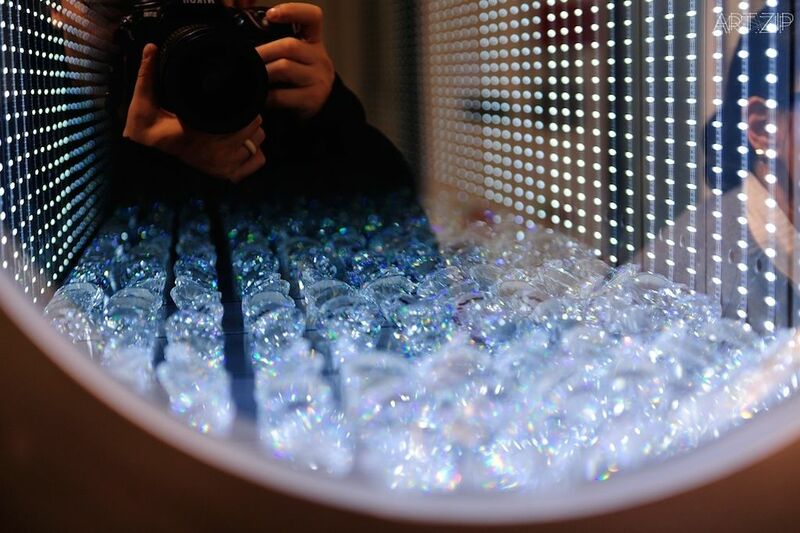 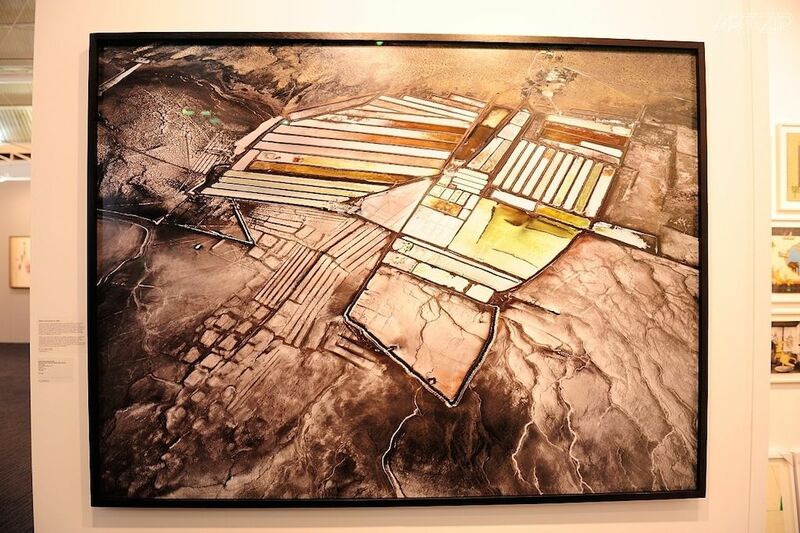 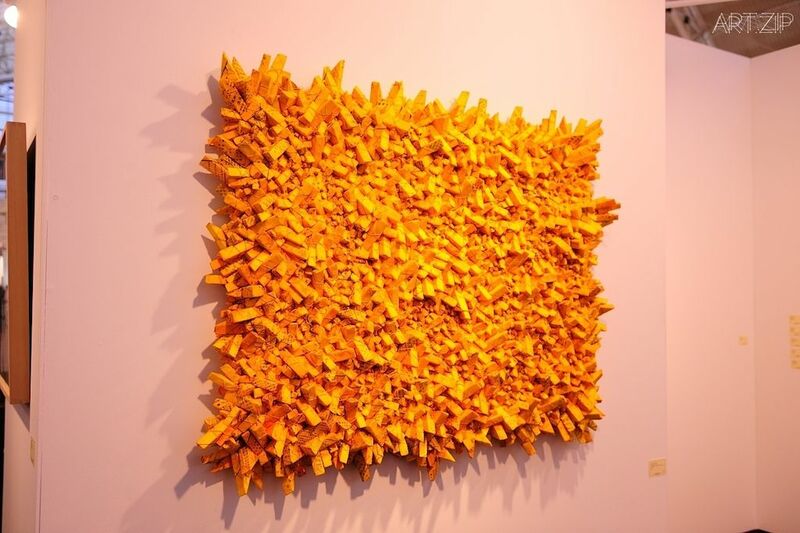 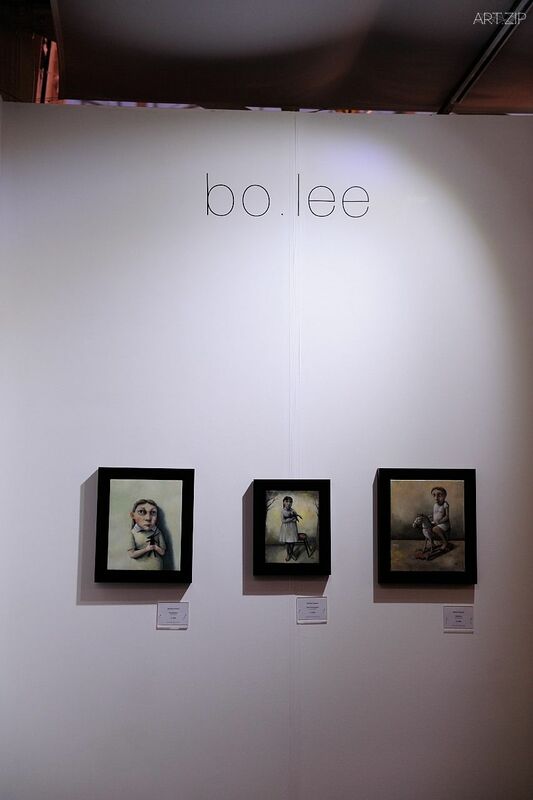 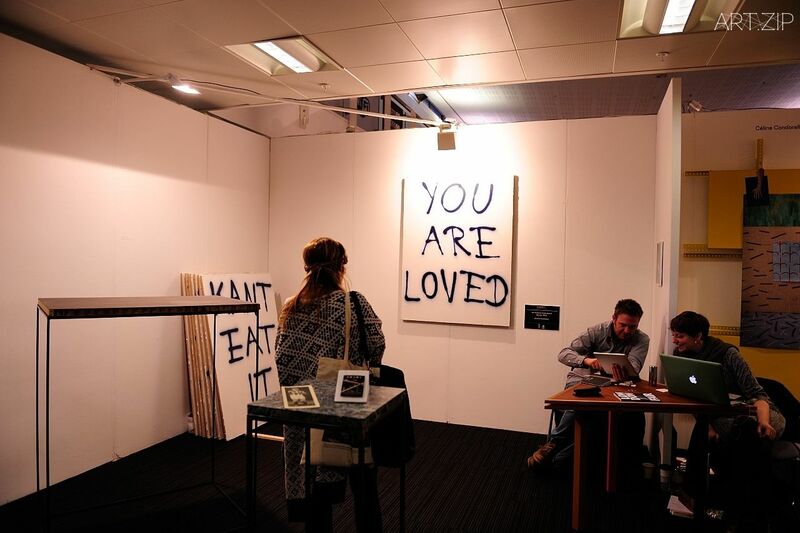 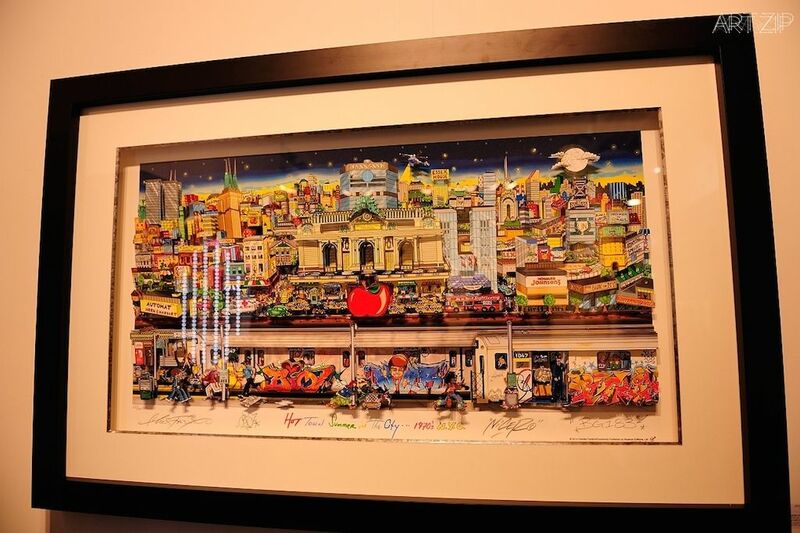 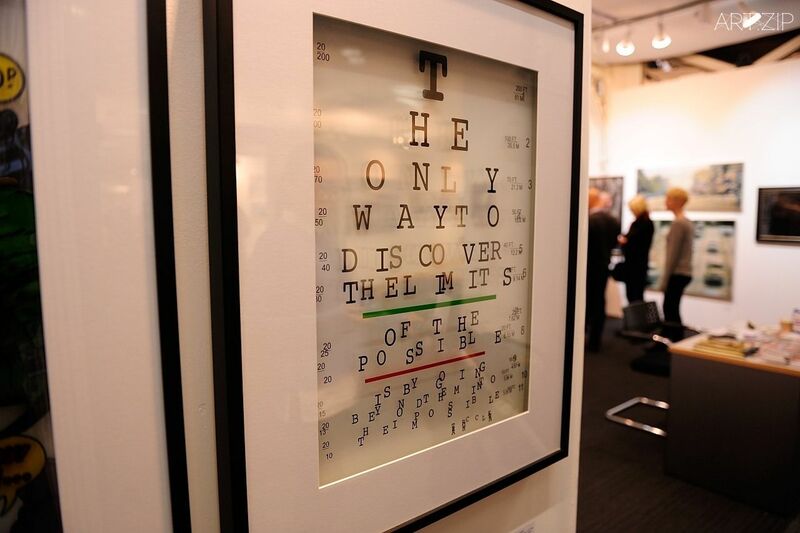 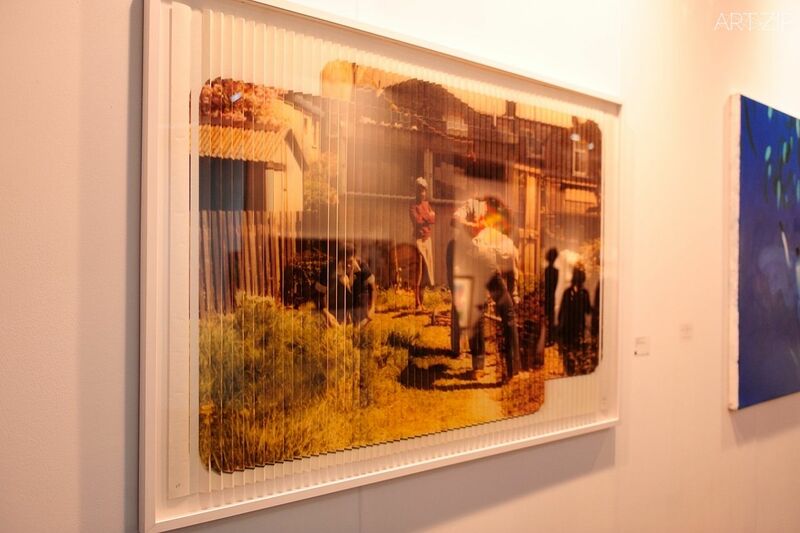 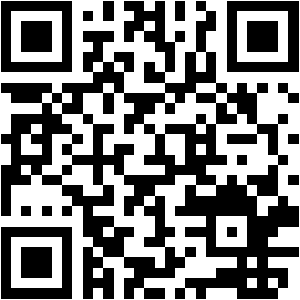 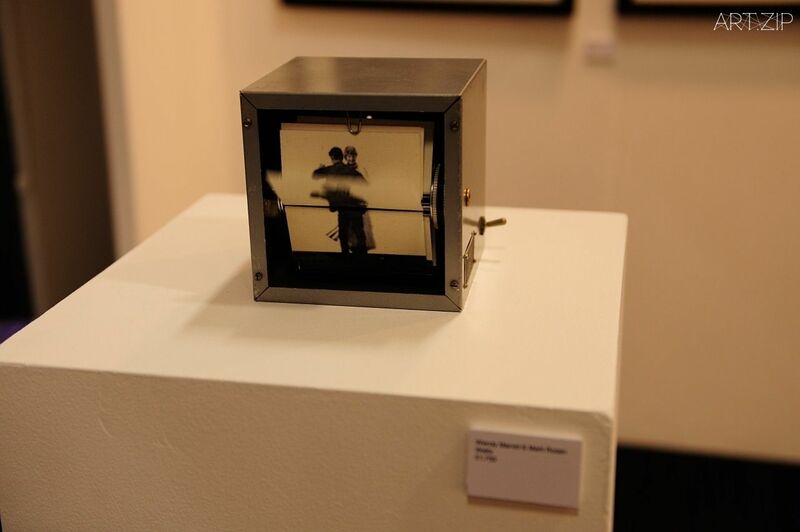 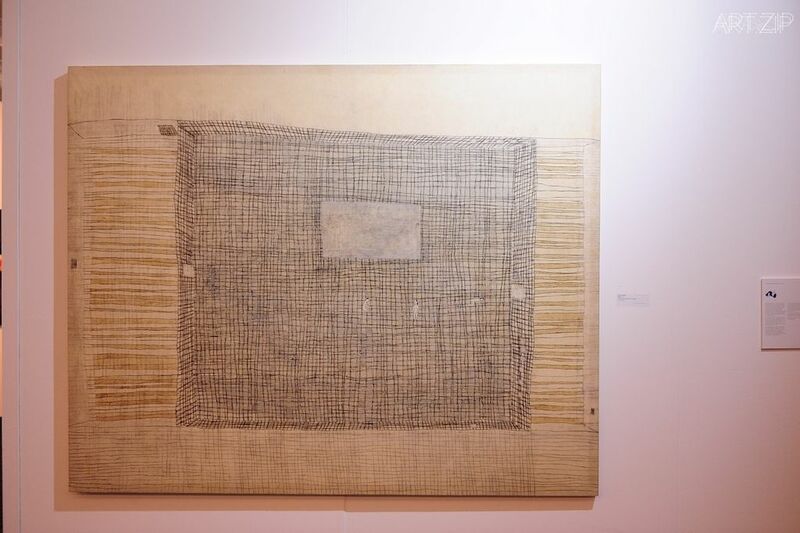 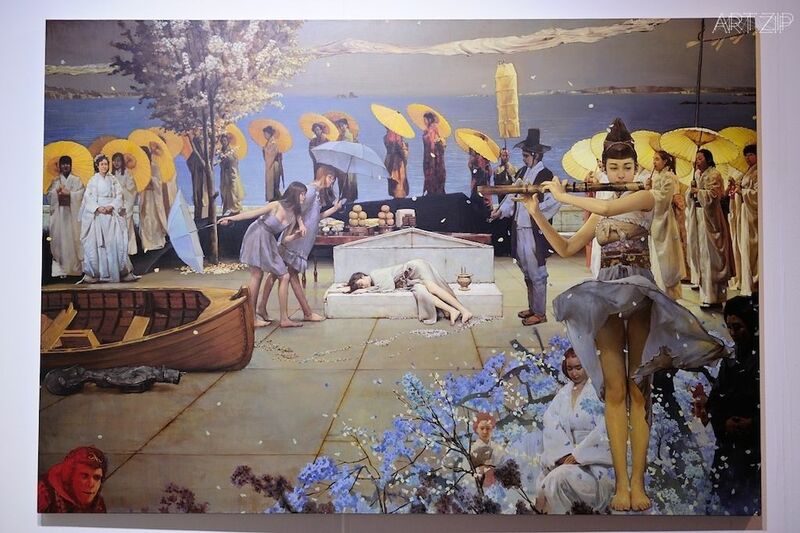 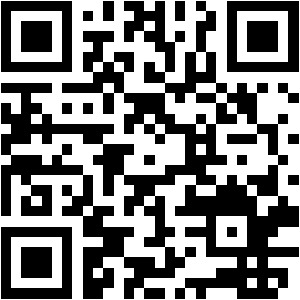 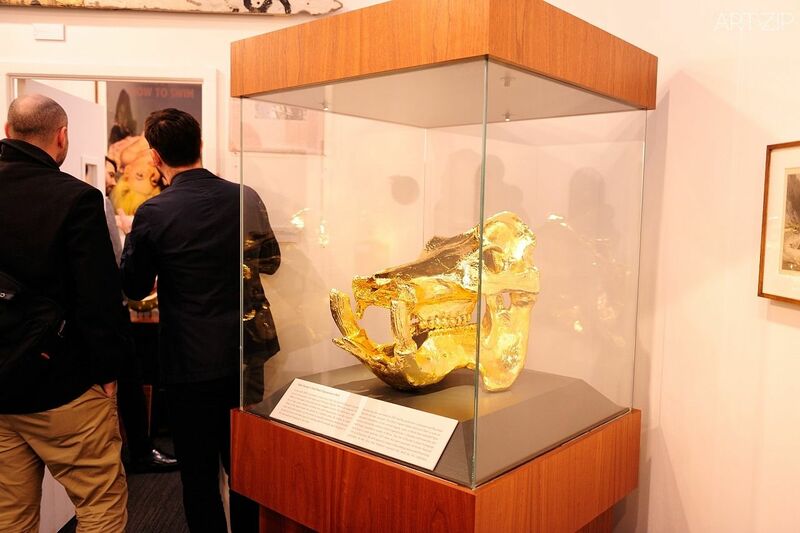 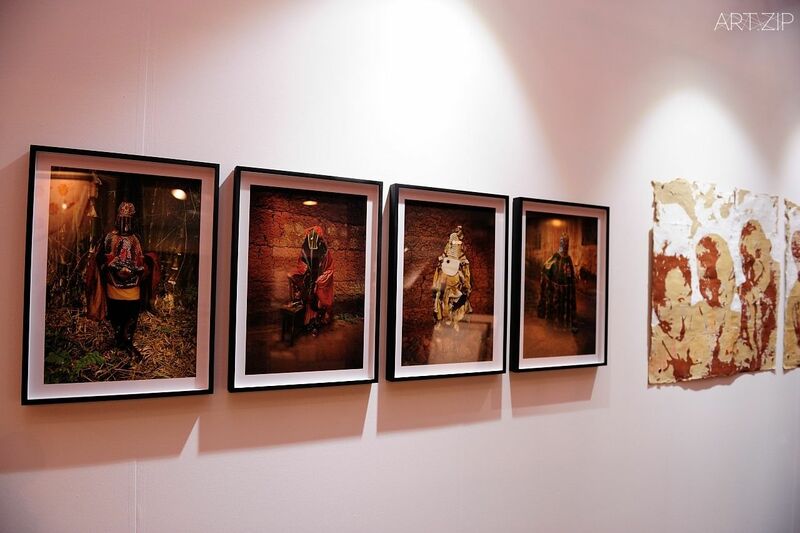 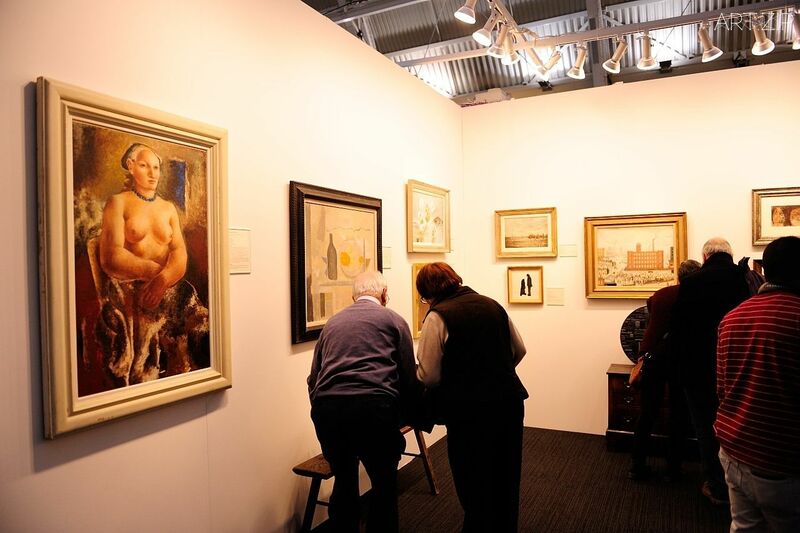 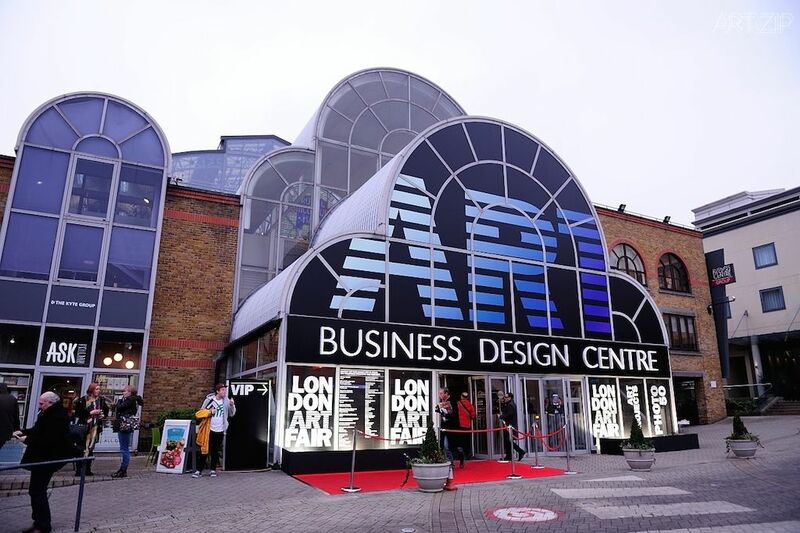 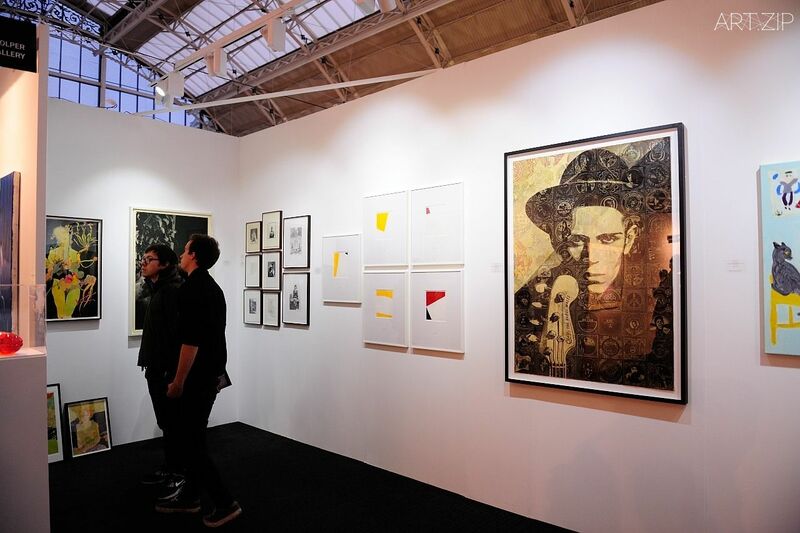 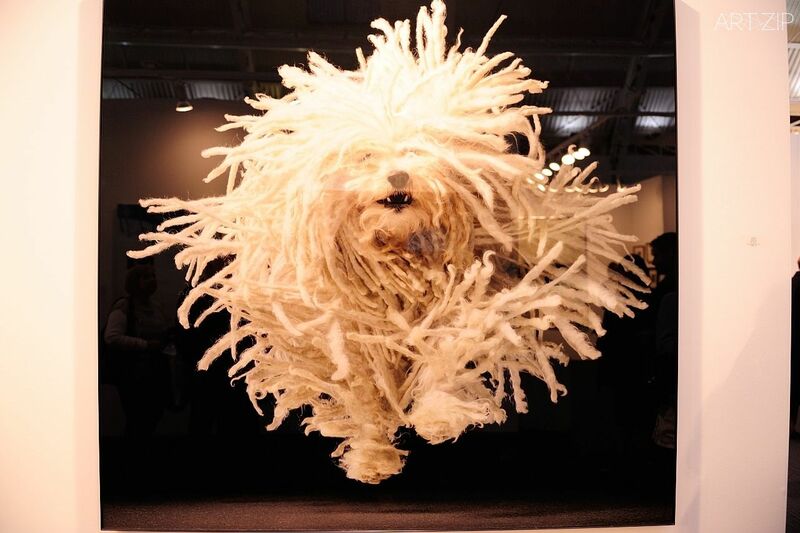 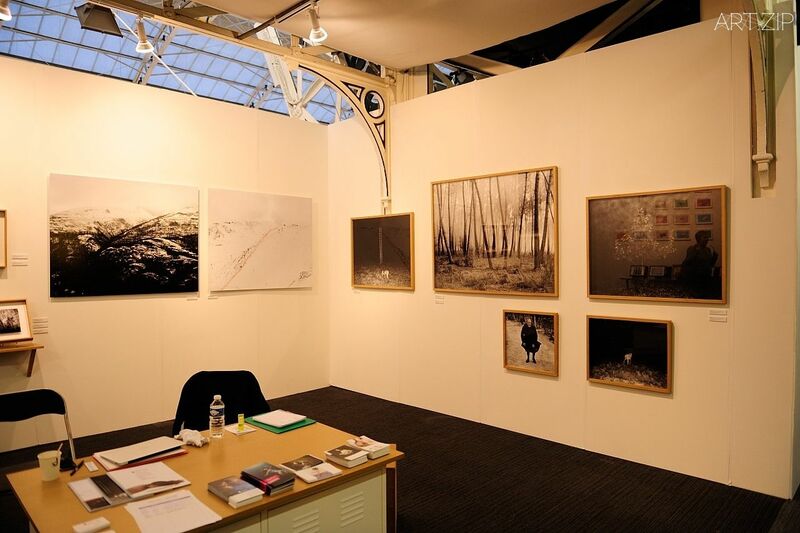 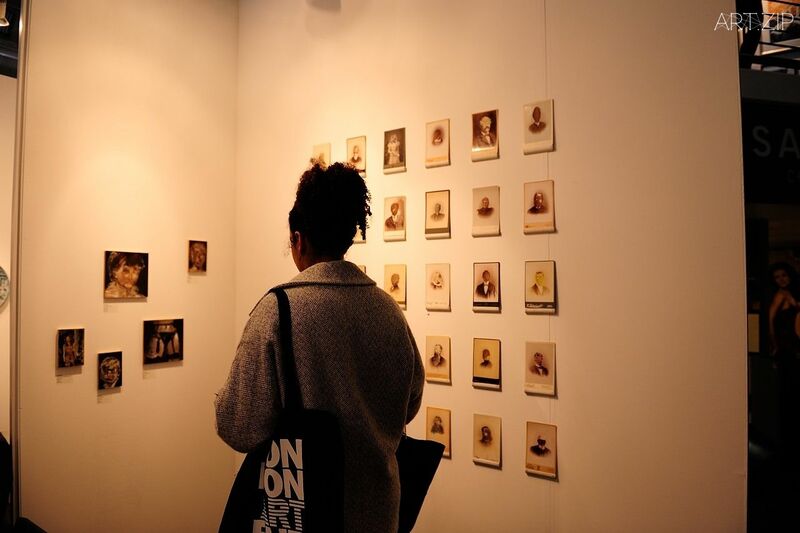 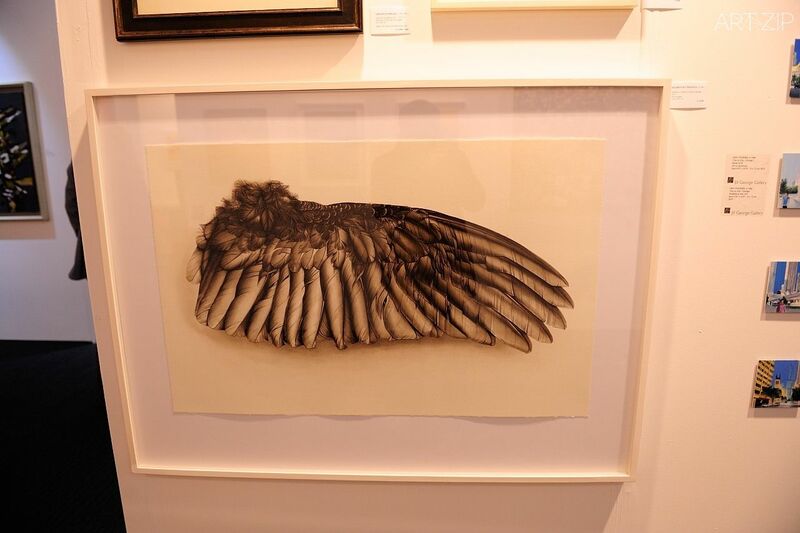 London Art Fair, the UK’s premier Fair for Modern British and contemporary art, kicks off the cultural calendar with its 27th edition at the Business Design Centre, Islington, from 21-25 January 2015. 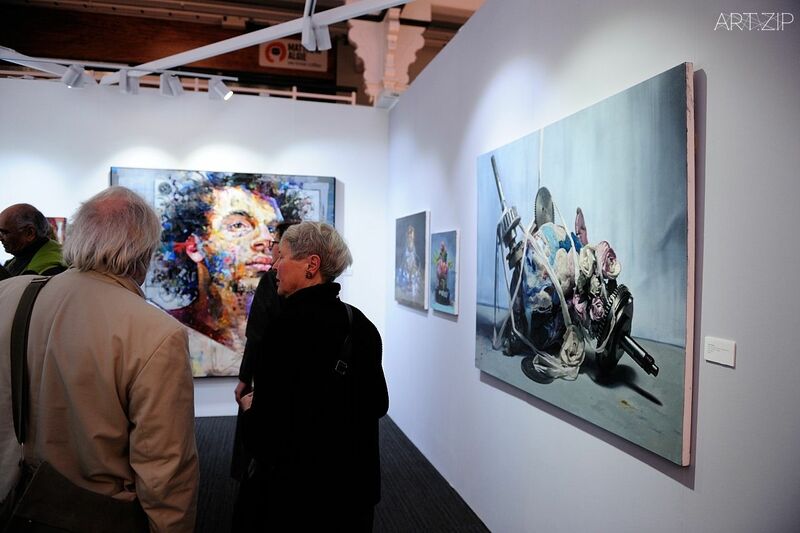 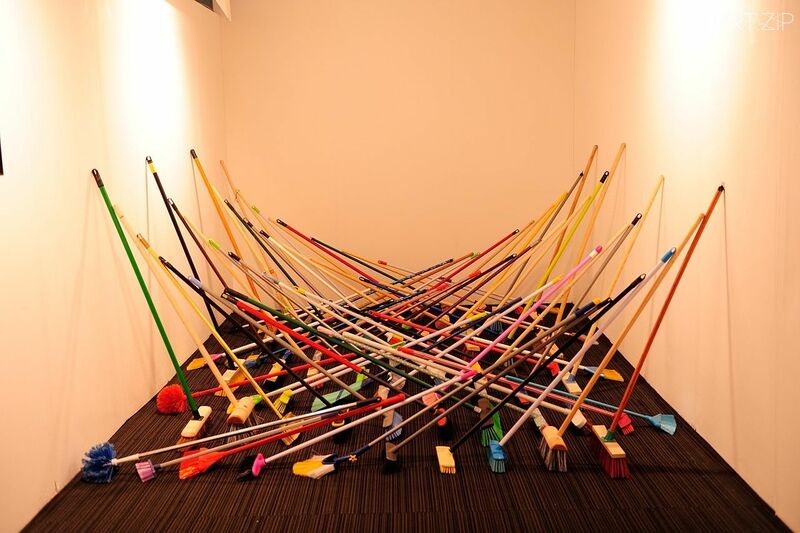 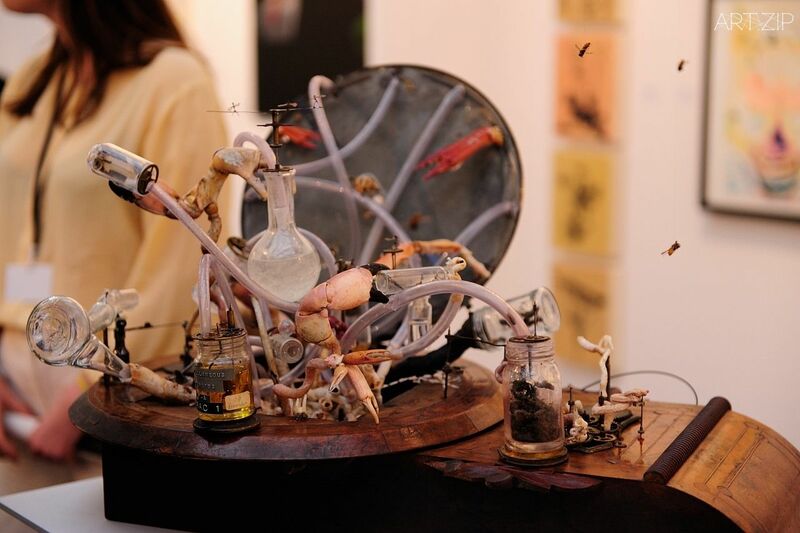 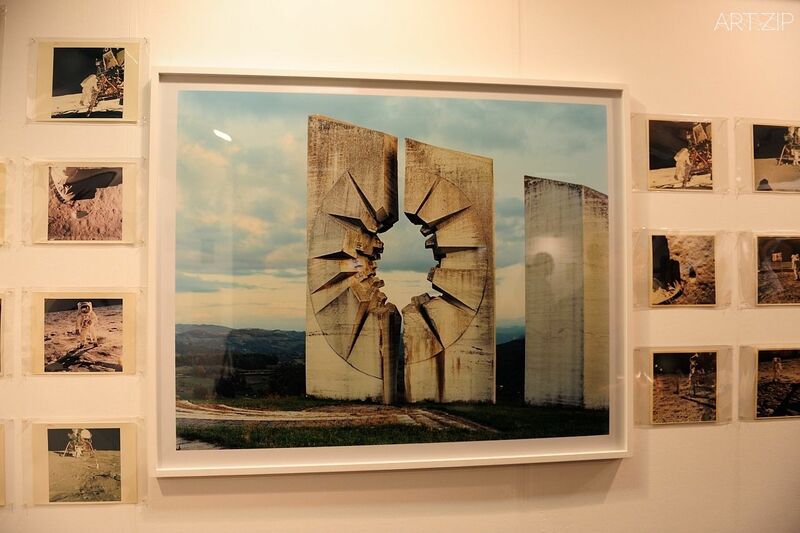 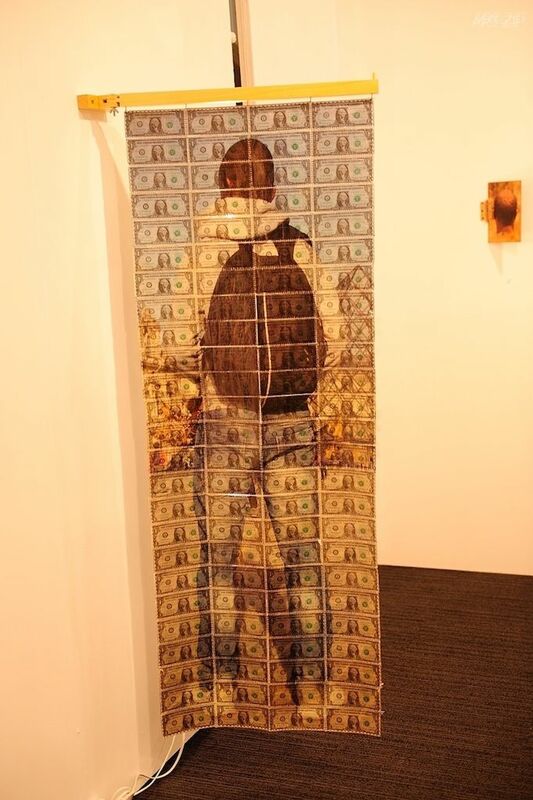 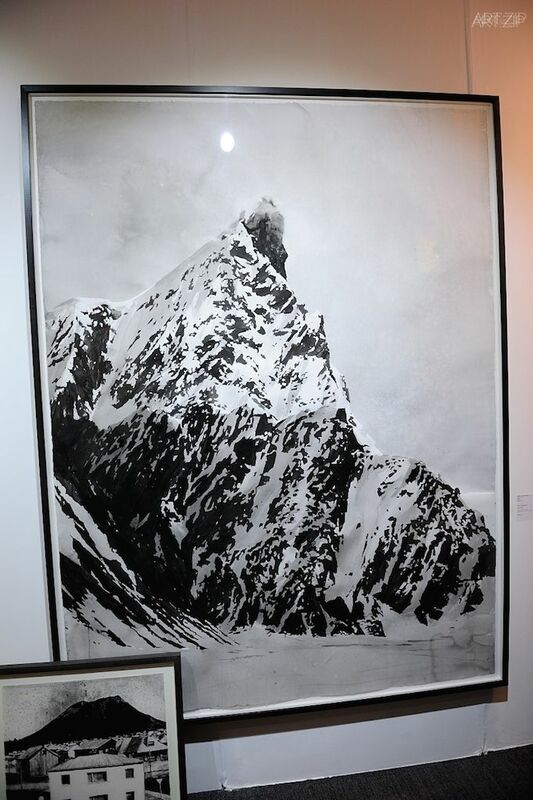 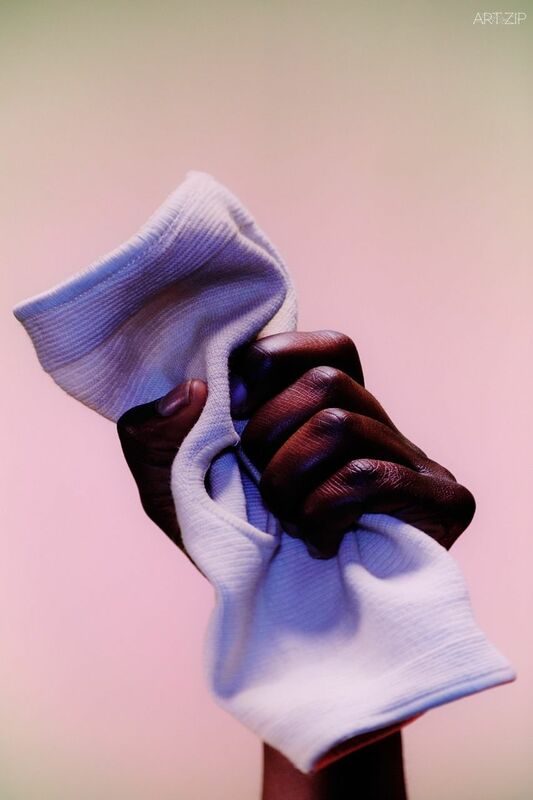 The Fair presents a unique overview of the art world, with 128 exhibitors ranging from established UK-based Modern British and contemporary galleries to innovative emerging spaces in Art Projects; as well as international gallery presentations from Milan, Paris, Toronto and New York. 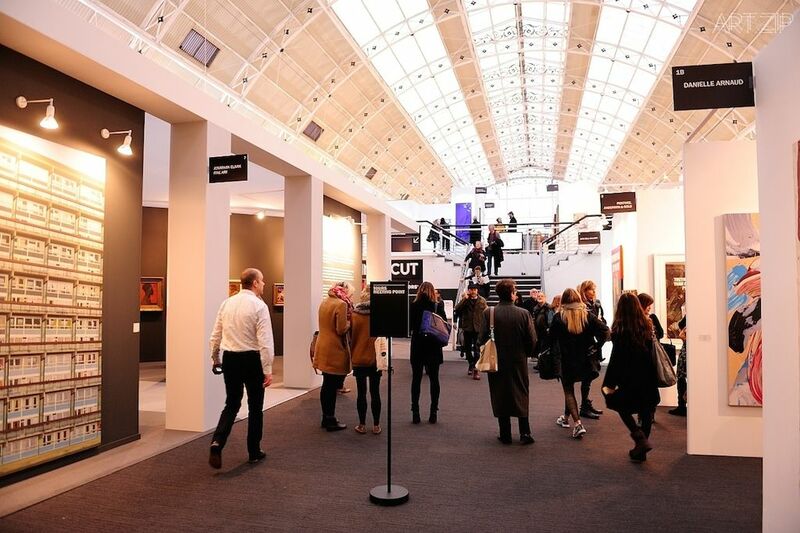 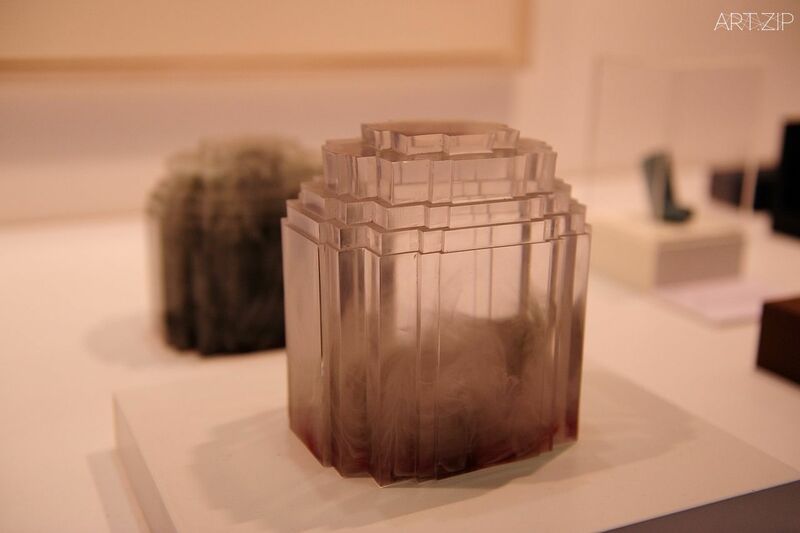 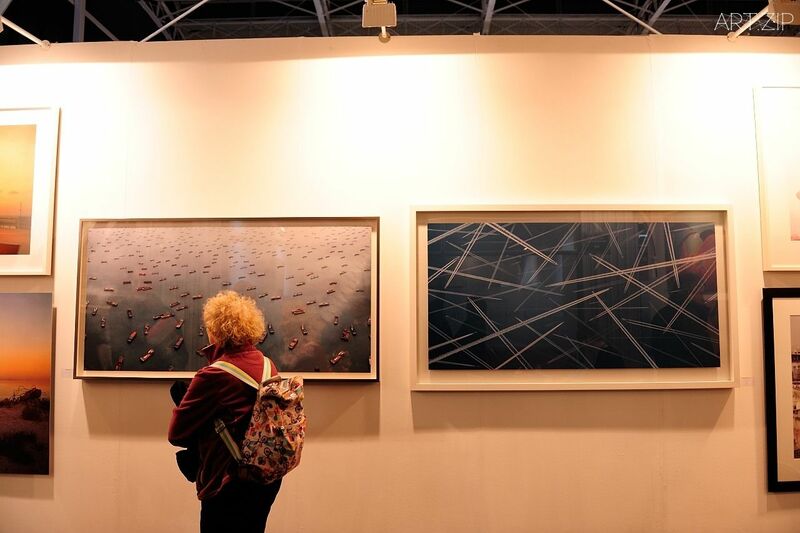 With an engaging programme of curated exhibitions, talks, tours, films and performances, the Fair provides an inspiring and supportive environment for collectors of all levels.